On an 85-hectare reserve somewhere between the Drakensberg Mountains and winding Blyde River is Blyde River Canyon Lodge. 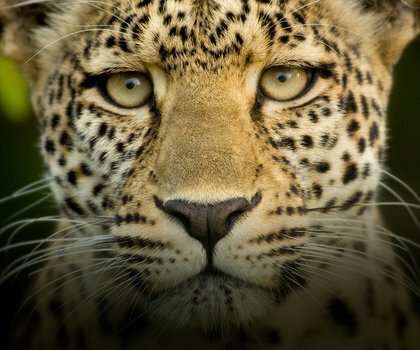 Two of South Africa’s most popular attractions are within grasp: the picturesque Panorama Route with its unique geological formations, and the Kruger National Park with the Big 5. Found on the Route and only 40 minutes from Kruger, this lodge is a terrific option. The Blyde River Canyon is a site to behold, whether onlookers are marvelling at the river winding through the canyon itself or its green walls topped by rust-coloured outcrops. Visitors can also marvel at The Three Rondavels rock formation, have words escape them at God’s Window viewpoint, or peer curiously down at the strange circular forms that make up Bourke’s Luck Potholes. 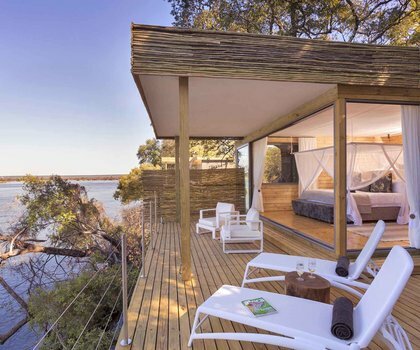 Blyde River Canyon Lodge offers six Double Rooms, one Honeymoon suite and a Luxury two-bedroom, two-bathroom Cottage. All accommodation options include air-conditioning, satellite TV, Wi-Fi and tea/coffee facilities. 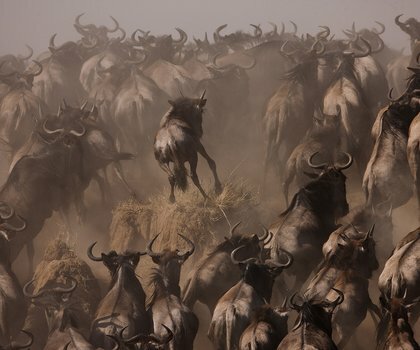 They also lead onto a lush garden populated by zebra and wildebeest. Full English breakfasts are served daily, while hungry adventurers can munch on country cuisine at their request for lunch and dinner.